Karma Creative has great news! We’ve closed our Lawrence Avenue studio so that we can open a bigger better studio in 2012. 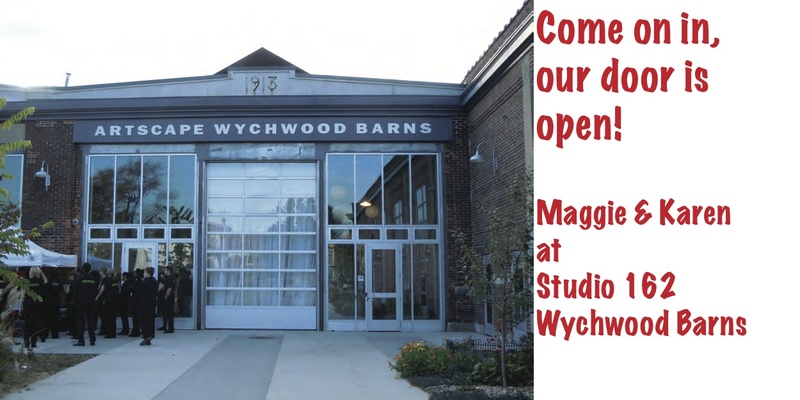 You can still find us, teaching and working at Studio 162 at Wychwood Barns. Come in for painting, drawing, fibre arts and more. Or contact us to make appointments for encaustic and resin at our private studio. 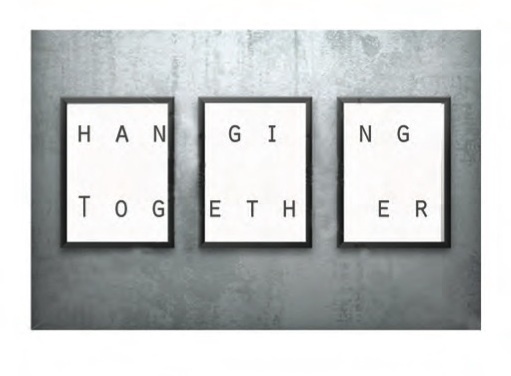 Visit now to make art together! 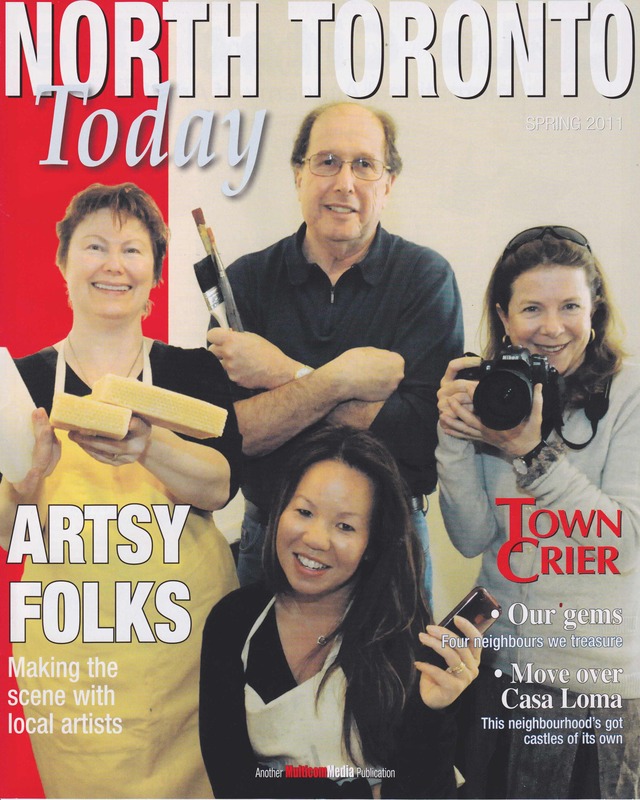 Karma Creative members artists (Maggie Doswell, John Nussbaum, and Moira McElhinney) and North Toronto Group of Artists (Maggie, John, Moira, and Sonya Davidson) are featured in the new issue of North Toronto Today. 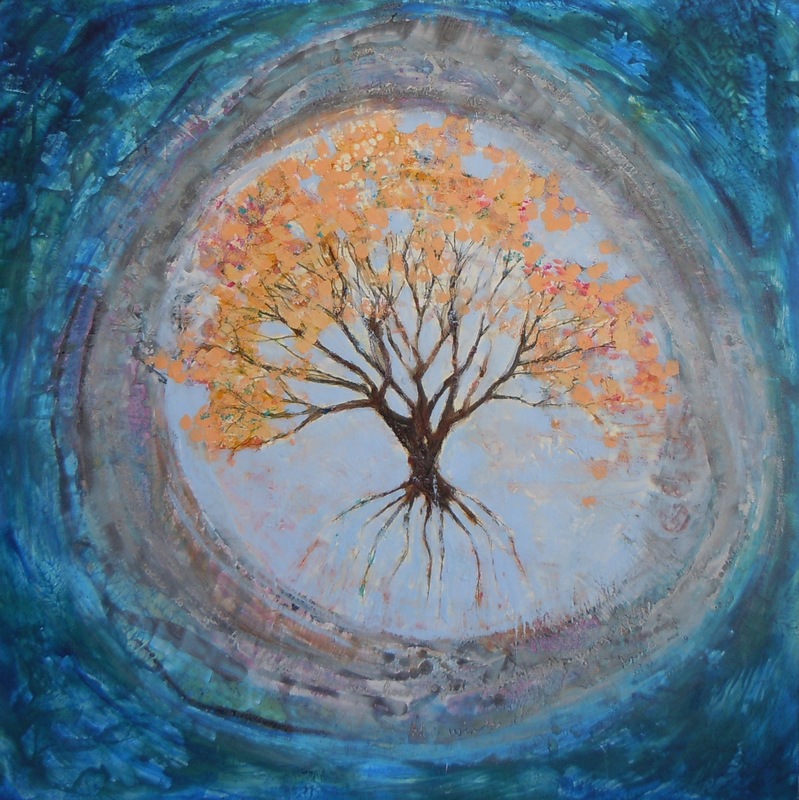 Participate in the vibrant North Toronto art community: Come make art with us at Karma Creative art studio. 175 St. Clair Avenue W.
Opening is Sunday May 16th, 2010, 12 noon to 2 p.m. All are welcome to attend. Work is hanging for the month of May 2010. If you wish to see the work at times other than the opening, please phone the administrator – contact information above. Encaustic, life drawing, and private instruction continued over the past couple of weeks even as we continued to paint and rearrange the studio. Now we’re expanding the time we make available for you to make art. 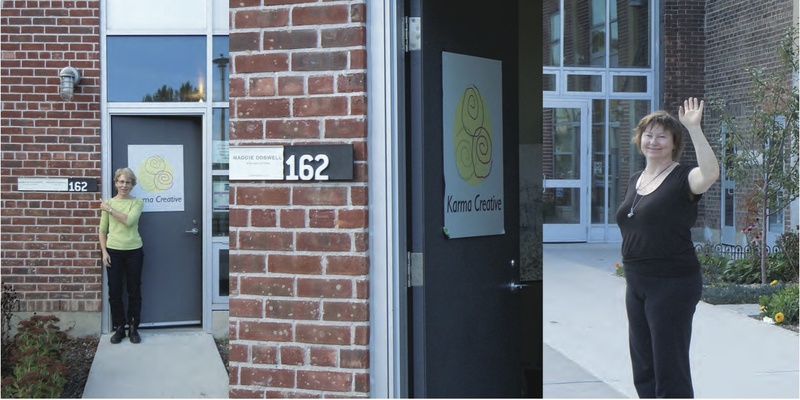 Karma Creative studio is open midweek evenings (Tuesday – Thursday) for Open Studio (all days) and classes (Tuesday and Thursday). We hope we’ll see you soon.